Browse through Teacher's Guides for HIP books and series. Find out more about HIP Teacher's Guides. Browse through Teacher’s Guides for HIP books and series. 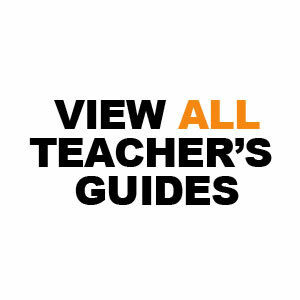 Find out more about HIP Teacher’s Guides.